Below is a comprehensive list of hotels in Oughtershaw Moss. 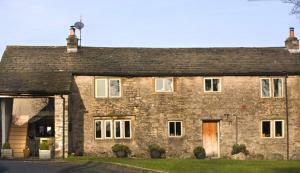 Use the sort links to refine your search or to find featured accommodation in Oughtershaw Moss. Many of our hotels in Oughtershaw Moss feature no booking fees and best price guarantee when booked through the Pictures of England website. To list your hotel in Oughtershaw Moss, click here. Elm Cottage is a holiday home situated in Appersett, 49 km from Windermere. The property is 49 km from Bowness-on-Windermere and free private parking .. 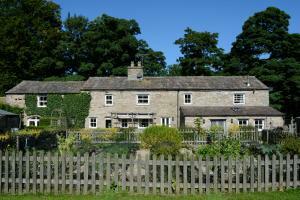 Situated in Marsett in the North Yorkshire Region, this holiday home is 49 km from Windermere. The property features views of the garden and is 49 km ..
Set in Marsett in the North Yorkshire Region, this holiday home is 50 km from Harrogate. The unit is 49 km from Windermere. There is a dining area an.. 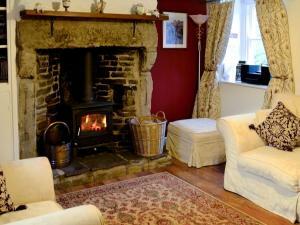 Situated in Hawes in the North Yorkshire Region, this holiday home is 47 km from Windermere. The unit is 47 km from Bowness-on-Windermere. There is a.. Located in the heart of the beautiful Yorkshire Dales, Southview B&B is surrounded by meadows and pastures. For guests, there is free on-site parking,.. Located 46 km from Windermere and 47 km from Bowness-on-Windermere, Honeycott Cottage offers accommodation in Hawes. The property is 35 km from Kendal.. 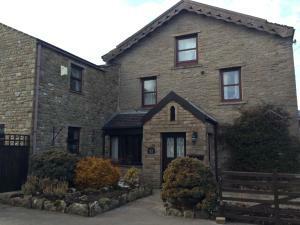 Situated in Hawes, this holiday home is located 46 km from Windermere. The property features views of the city and is 47 km from Bowness-on-Windermere.. 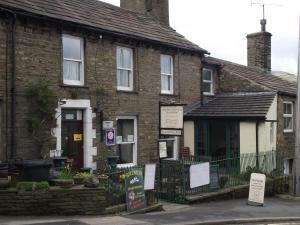 The Board Inn is situated in Hawes, 47 km from Windermere and 47 km from Bowness-on-Windermere. Guests can enjoy the on-site restaurant. You can play.. In the heart of the Yorkshire Dales National Park where the 2014 Tour de France started, Ebor House features B&B accommodation with a garden, just 2 m.. 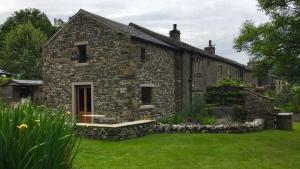 The Barn House is a holiday home situated in Hawes, 47 km from Windermere. The unit is 48 km from Bowness-on-Windermere. There is a dining area and a.. 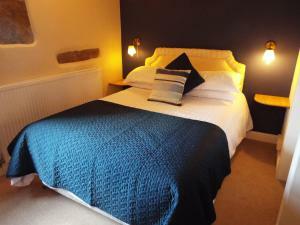 The attractive Yorkshire Dales guest house Pen Y Ghent B&B lies 13 miles south of Hawes and 9 miles from Settle. The dog-friendly Pen Y Ghent provides.. Featuring free WiFi and a barbecue, Ginger and Wood B&B offers accommodation in Selside, 44 km from Windermere. Free private parking is available on s..